…the appliance language software has to semantically equalise my different ways of asking the same thing. Currently this is extremely difficult outside of simple one-to-one synonym replacement. 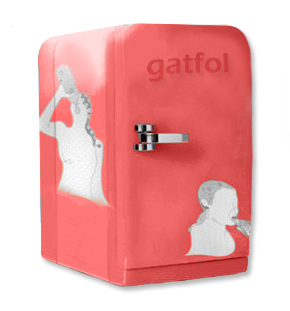 Gatfol is the world leader in multi-word inline-, real-time semantic equalisation. This entry was posted in Appliance Interfaces and tagged Gatfol semantics, keyword combinations, talking appliances on May 15, 2014 by Gatfol Team.